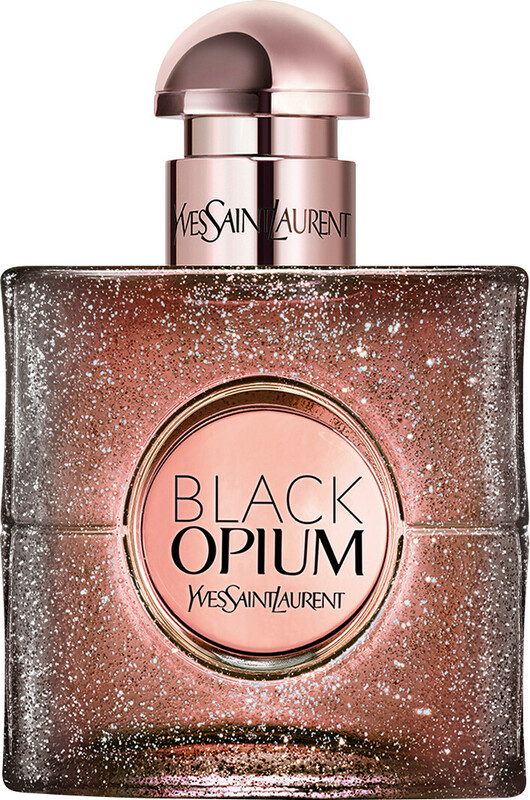 Complete your Black Opium fragrance ritual with the Yves Saint Laurent Black Opium Hair Mist, a luxurious finishing touch. The ultimate pampering treat for your hair, the Black Opium Hair Mist is boosted with nourishing argan oil, which softens and smoothes each strand. 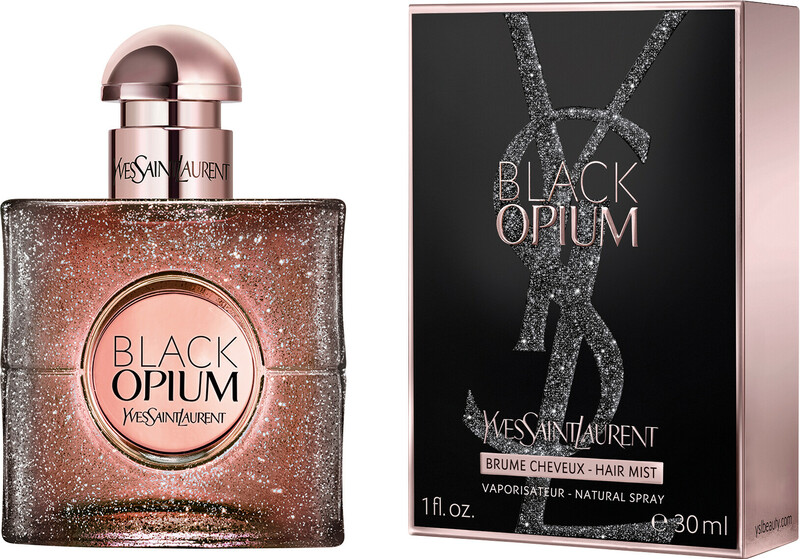 With every swish, Black Opium’s iconic notes of black coffee, white flowers and vanilla are rediscovered time and time again. 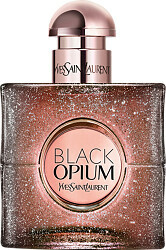 Mist through the lengths and ends of your hair to leave a delectable trail of Black Opium’s addictive fragrance in your wake wherever you venture.